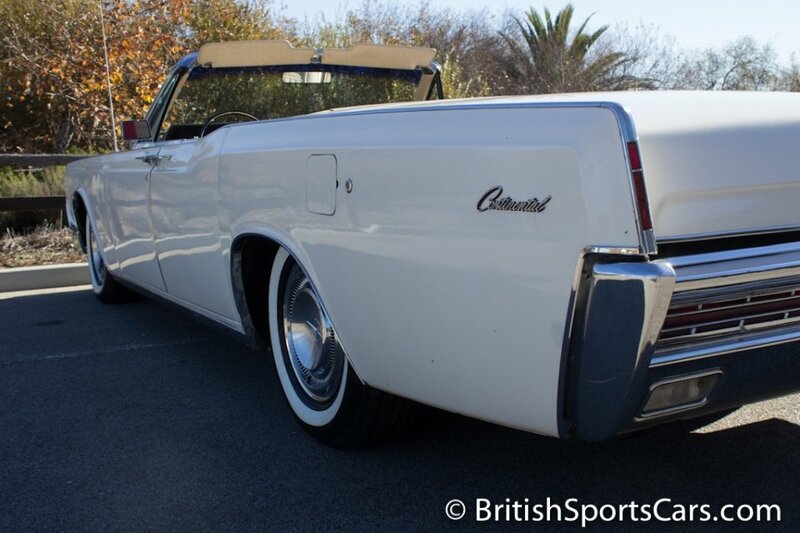 The Lincoln Continental has to be one of the most iconic American cars of the sixties. 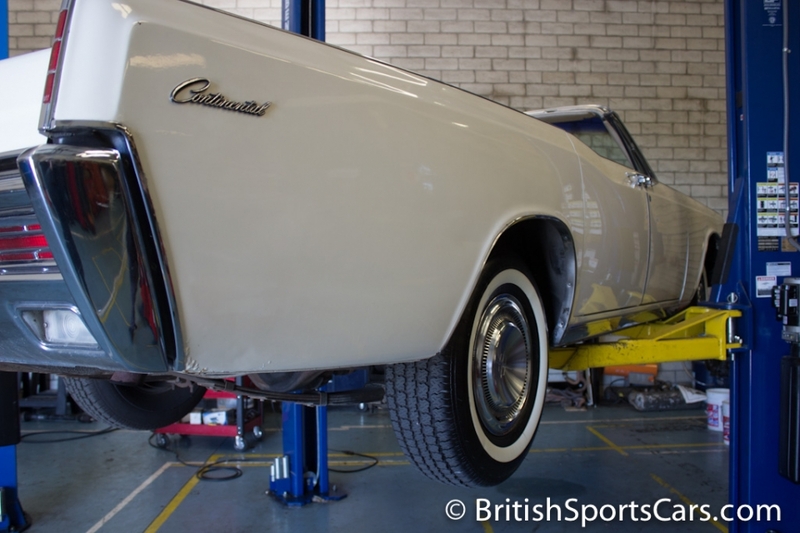 This particular car is an older restoration that shows a little age, but is in excellent running and driving condition. It was driven over 100 miles on its way to our showroom floor, and is a real pleasure to drive. It starts right up and runs super smooth and quiet. 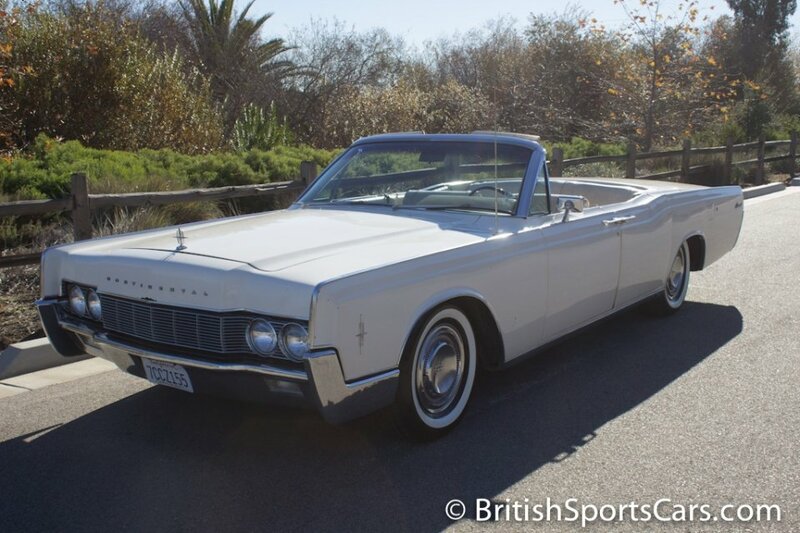 The convertible top is in working condition, which is a huge plus with these cars. The top is older and has two very small rips which you can see in the photos. The paint is older and looks great from a distance, but up close shows scratches and chips. The upholstery is also very nice, but does show its age. 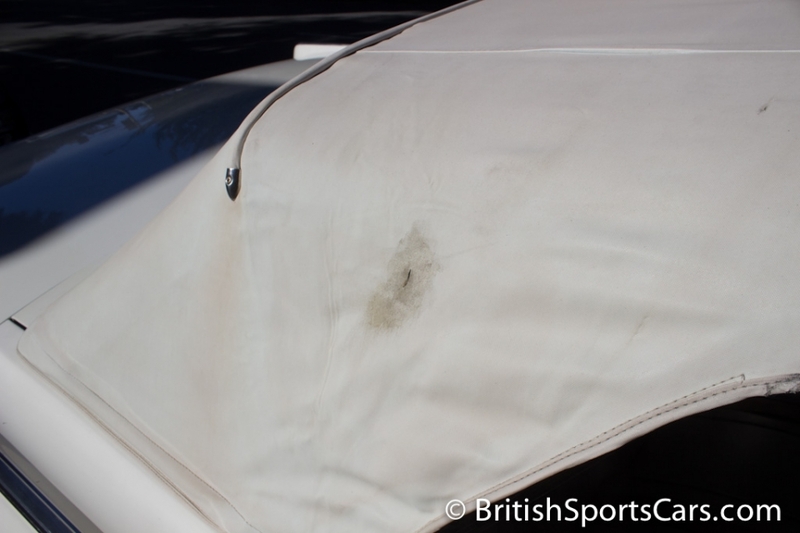 This Continental is very dry and clean on the underside, with no rust and showing no signs of accident damage. This isn't a perfect car, but is a great get for what we're asking. You'll certainly get a lot of bang for your buck. Please feel free to contact us with any questions you have.